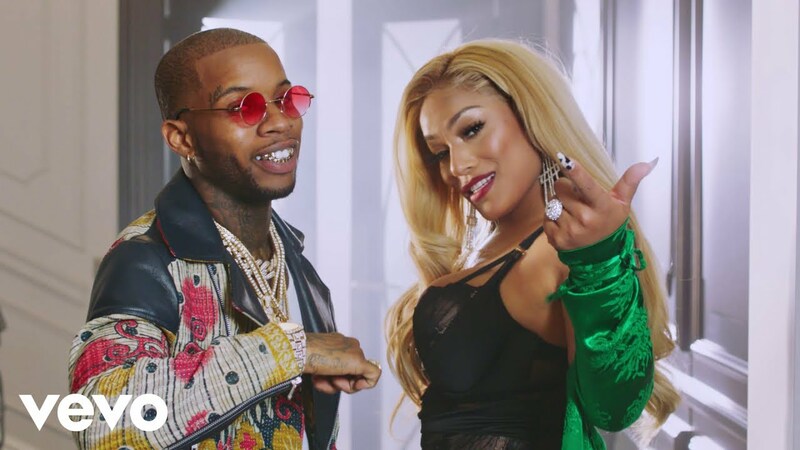 Stefflon Don comes back with on her SECURE album with “Senseless,” except now she returns with a remix alongside Tory Lanez. 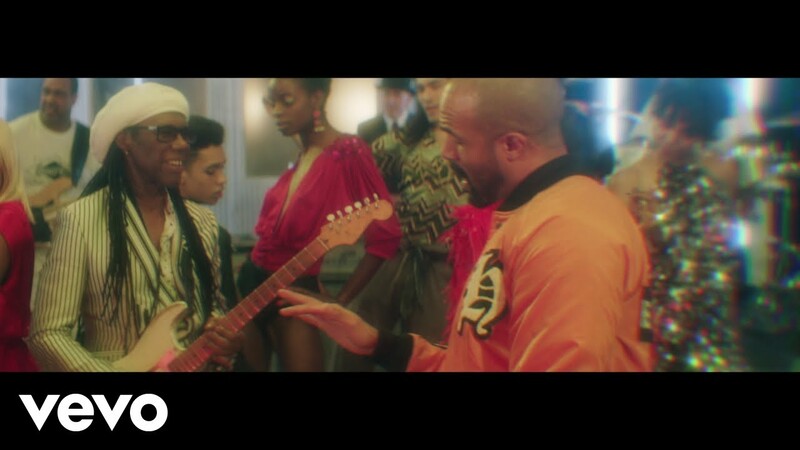 Nile Rodgers & CHIC takes it back to the 90s witht the vibe of this ‘It’s About Time’ video single. 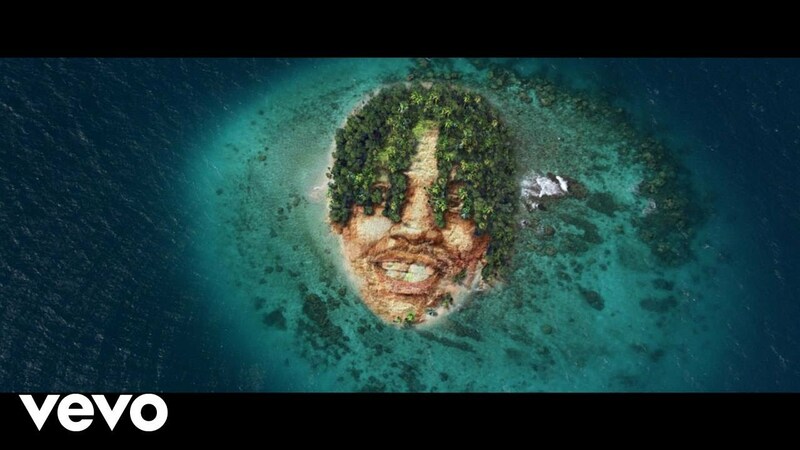 Stefflon Don is sharing a new track called “What You Want,” featuring Future. 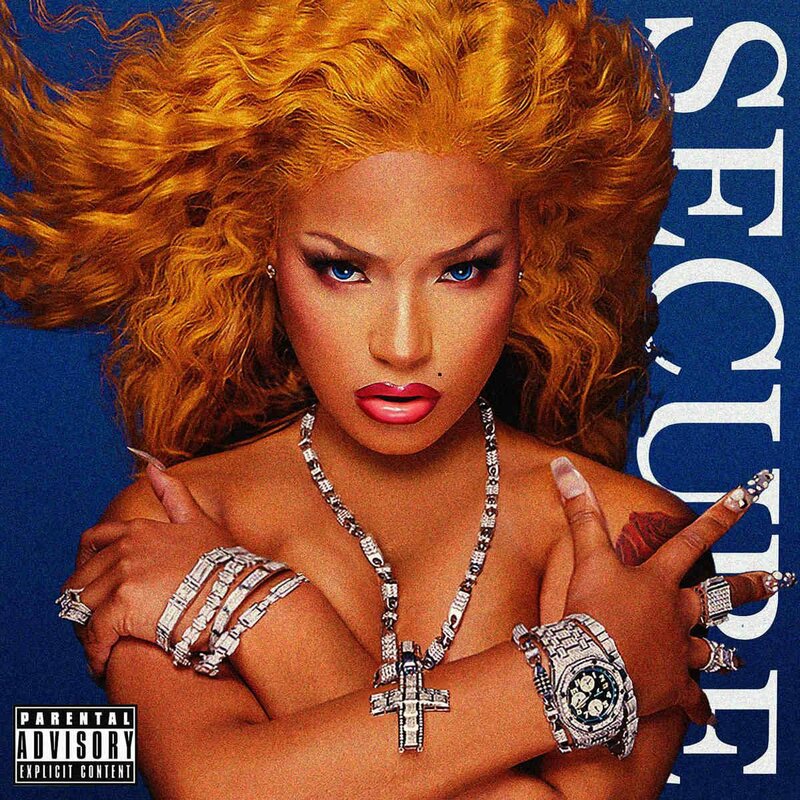 UK Quality Control rapper Stefflon Don is getting ready to release her new mixtape titled Secure on August 17th. 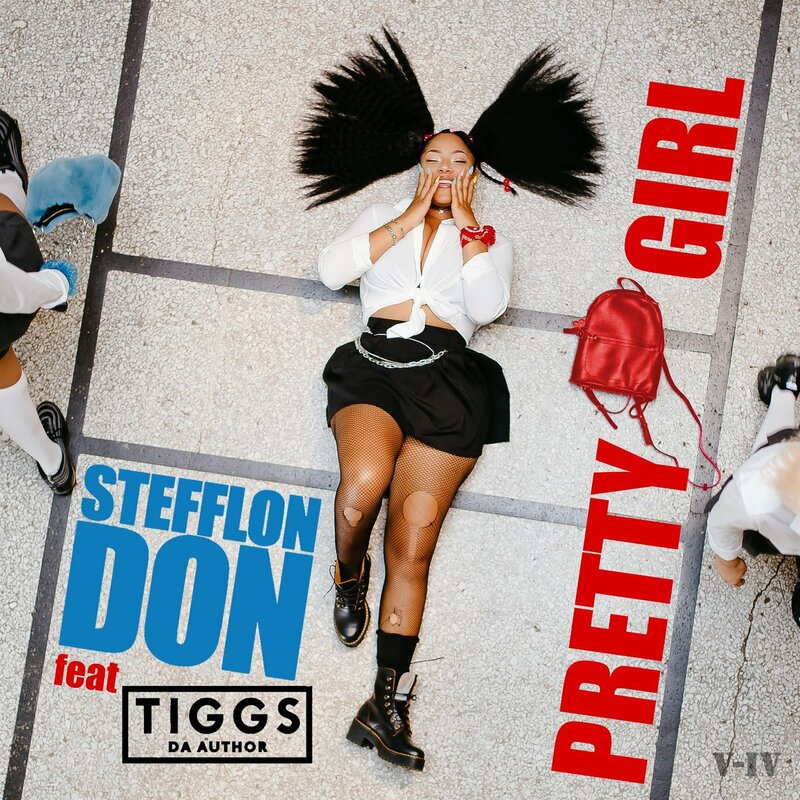 Stefflon Don is getting ready for her Secure mixtape scheduled for release on August 17 with her new dance hall single “Pretty Girl,” featuring Tiggs Da Author. 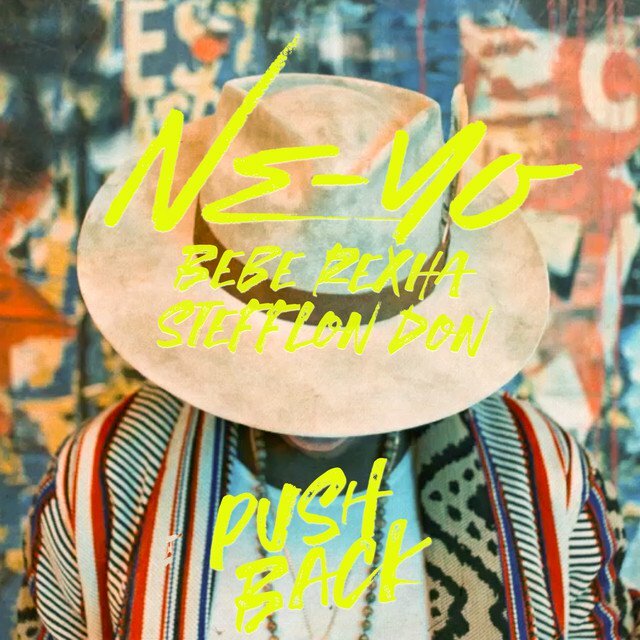 “Push Back” is certainly the radio single featuring Bebe Rexha and Stefflon Don riding shotgun on the Good Man track. 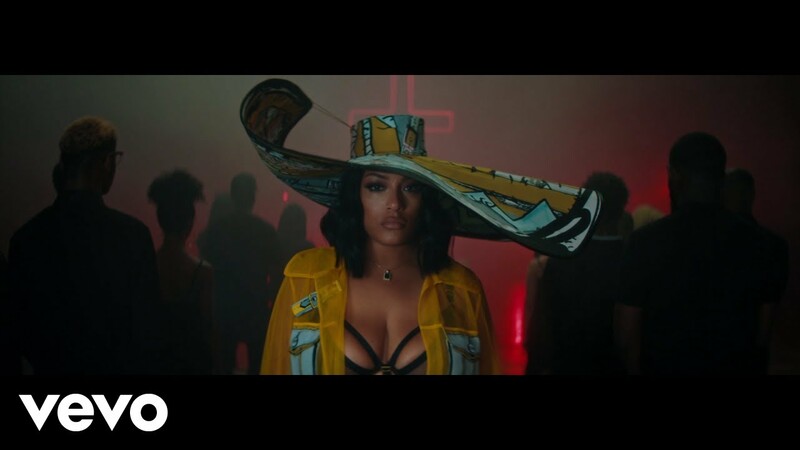 Jeremih kicks it with Stefflon Don & Krept & Konan in his new ‘Late Nights: Europe’ video.